Greek anti-corruption prosecutors have asked parliament to hand over any files relating to the alleged bribery in light of the suspected involvement of the former ministers, who were in office between 2006 and 2015 - before the current government came to power - the source said. 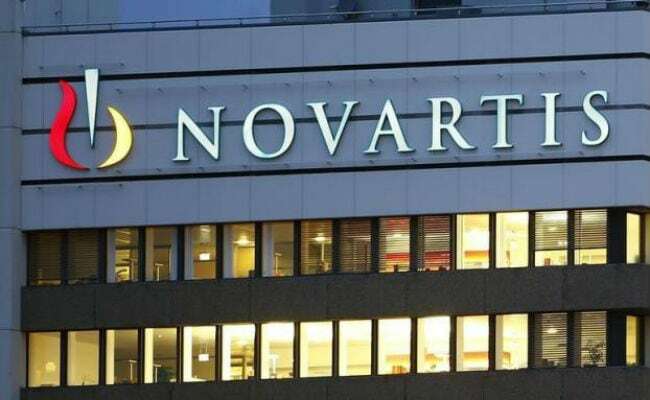 Athens, Greece: Two former Greek prime ministers and eight former ministers have been implicated in an alleged corruption scandal involving Swiss pharmaceutical giant Novartis, a judicial source said Monday. The former ministers were not named. Magistrates also launched a corruption prosecution against a manager at Novartis's Greek branch, who was banned from leaving the country, the source said. In April last year, Greece's parliament voted to open an investigation into alleged health scandals, with the ruling left-wing government saying past socialist and conservative administrations for decades allowed health contractors to overcharge hospitals for equipment, supplies and medicine in return for kickbacks. Greece's justice minister Stavros Kontonis said at the time that Novartis had likely bribed "thousands" of doctors and civil servants to promote its products and continued to sell "overpriced" drugs even after the country was hit by economic crisis in 2010 and huge cuts were imposed on state budgets, leaving many Greeks without access to affordable medicine. Novartis issued a statement saying it was "aware of the media reports about our business practices" in Greece and that it was continuing to cooperate with the authorities. The case gained attention following a suicide attempt by a Novartis manager on New Year's Day 2017. The Swiss pharmaceutical giant was investigated by US authorities in 2014, accused of paying bribes in order to boost sales of some of its medicines, and was later fined $390 million (314 million euros) by the US Justice Department.